Erich Fromm. La vida auténtica. Barcelona: Paidós, 2007, 176 pages, chapters 1, 2, 3 and 7 (translated by Marta Pino Moreno). ISBN: 978-84-493-2000-2. 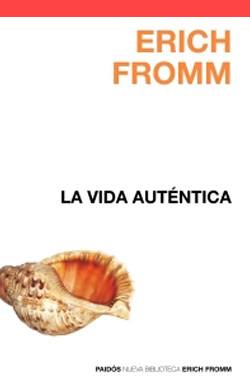 Spanish translation of the original English version of these texts written by Erich Fromm. Published in Spanish by Paidós.